Just wanted to share some photos from few weeks ago also some from last weekend and a mini review! For being under $100 headphones at $60 the sound quality are as good as say a $100 headphone and are somewhat sound canceling. But I can definitely can hear the sound quality difference between my Bose headphone and this Plattan headphone, the sound quality are some what muffled are not as clear as the Bose but it still sounds good just not great. 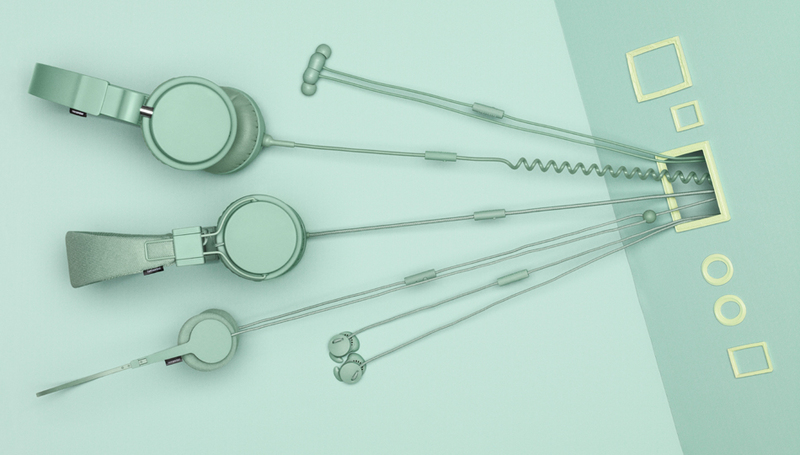 Overall its a great traveling headphones, very stylish and are quite comfortable! 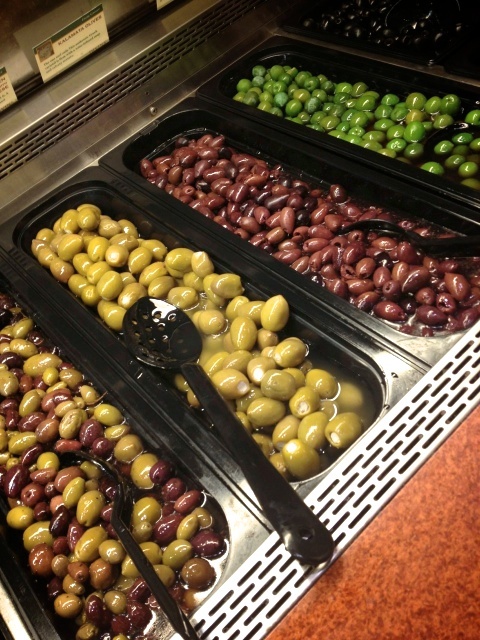 They used to have a lot of colors to choose from but currently they only have 10 to choose from. 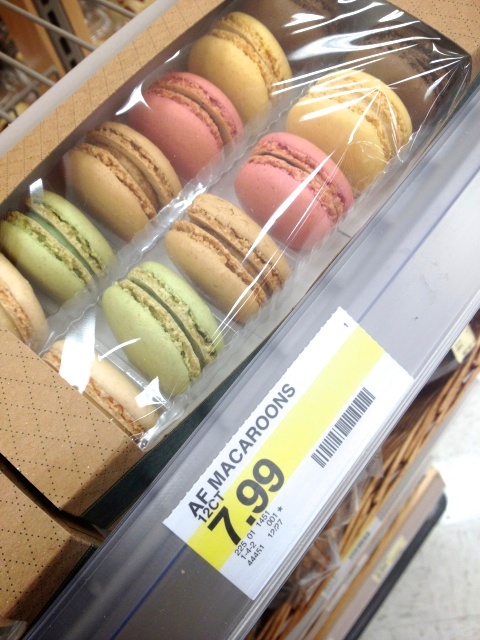 saw that Super Target now carries macaroons! 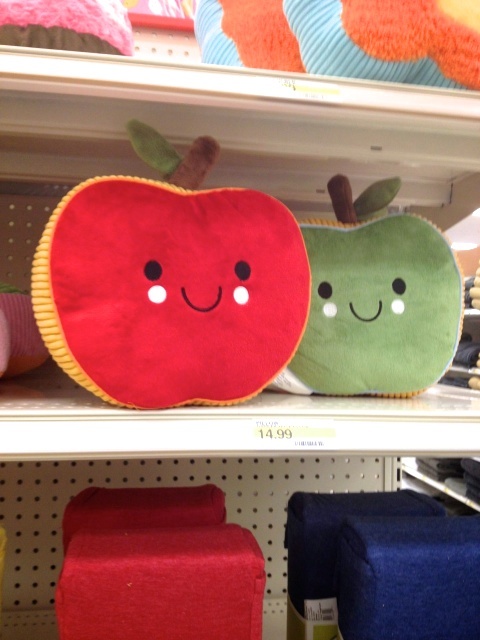 thought is was too cute! 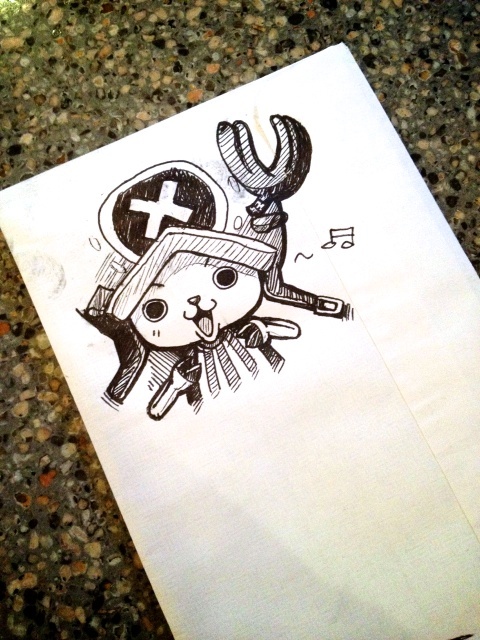 doodling on junk mail lol Chopper!! well that was it for this post! 3 year blog annivers giveaway! 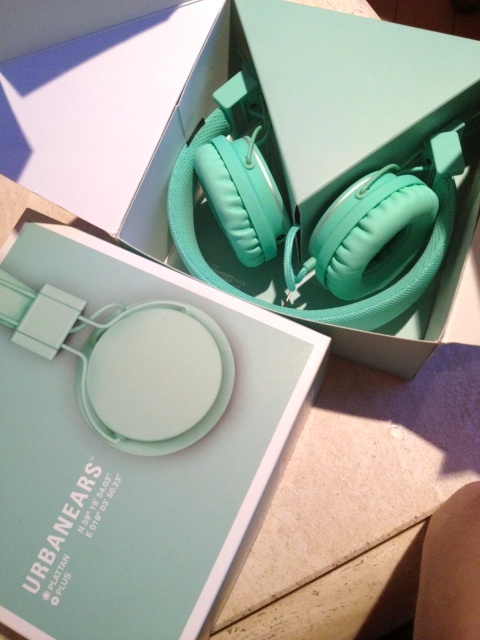 The headphones look really nice - it's awesome that they come in so many colors. 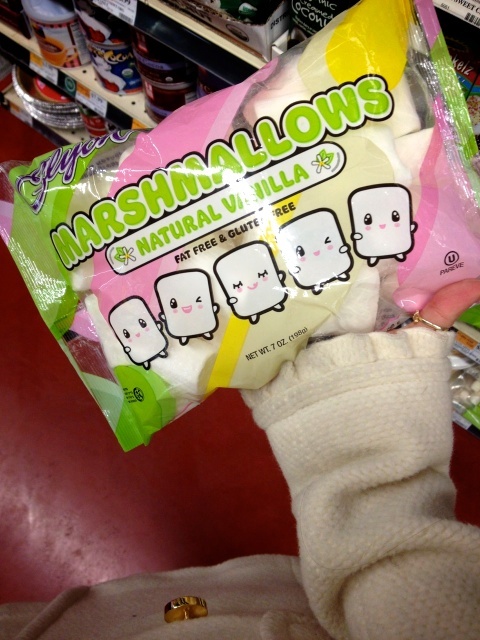 I would totally buy those marshmellows for the art on the packaging - too cute! 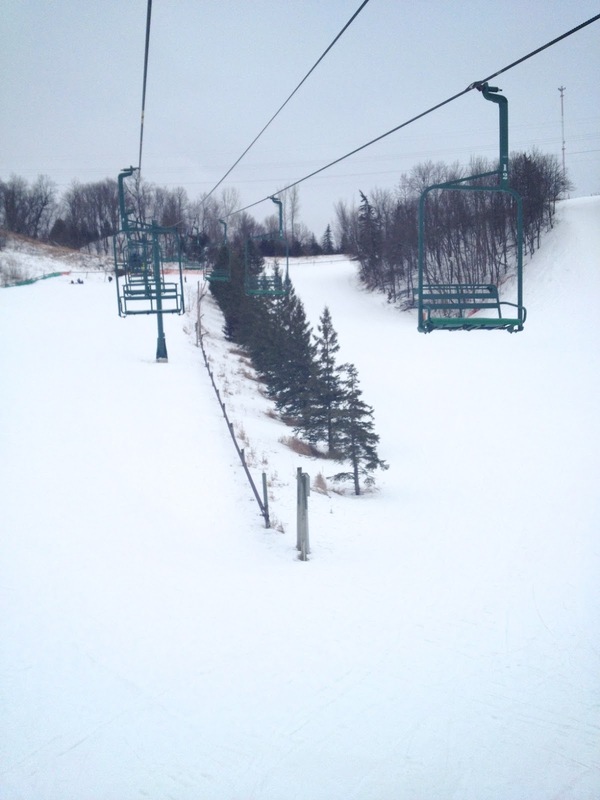 I wish we had snow around there... and those headphones look really stylist. 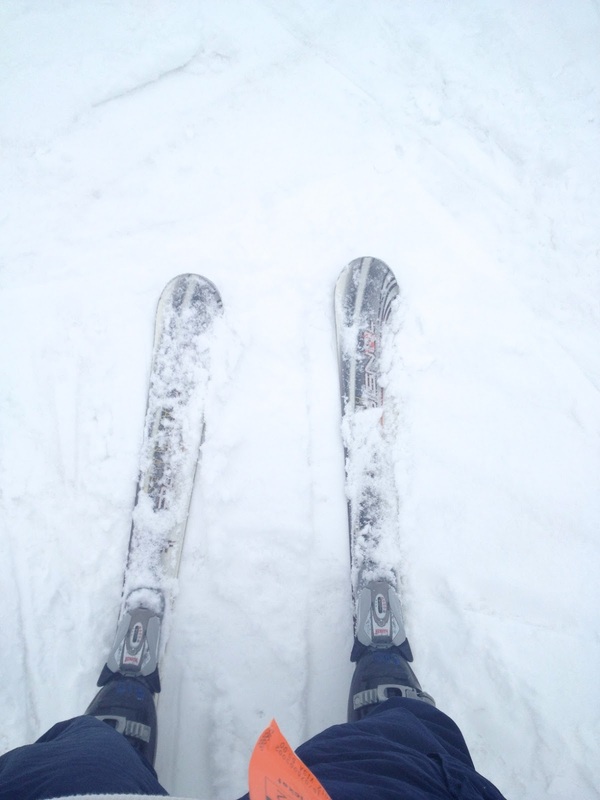 I wouldn't mind to grab one of those for me. i love your doodles. they're so good. how cool is that! 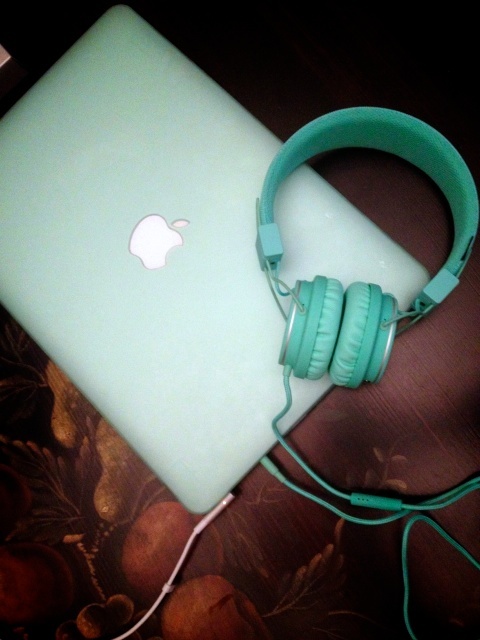 Lately I've been thinking about buying an Iphone or a macbook :) you're very beautiful :) Love your blog! Aww sorry that the headphones weren't exactly what you wanted. And dang my Target needs to step up its game! LOL! 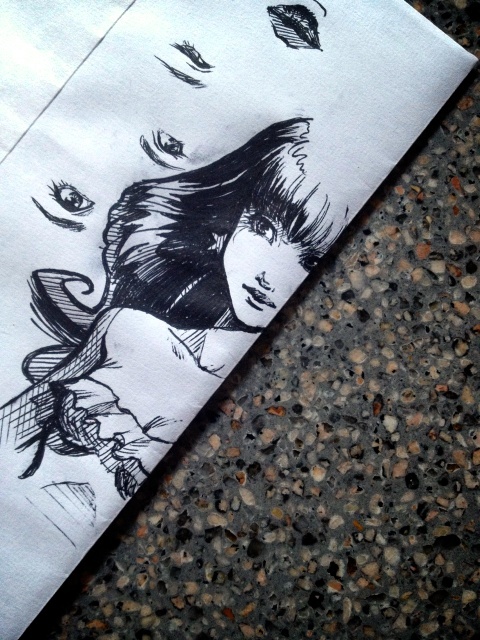 Eki you & your "doodles" (works of art) are always gorgeous! Beautiful drawings dear! Always so talented! You make me miss the snow so much! You draw very well!! Beautiful! very stylish headphones! i really like it that it has a lot of colors. 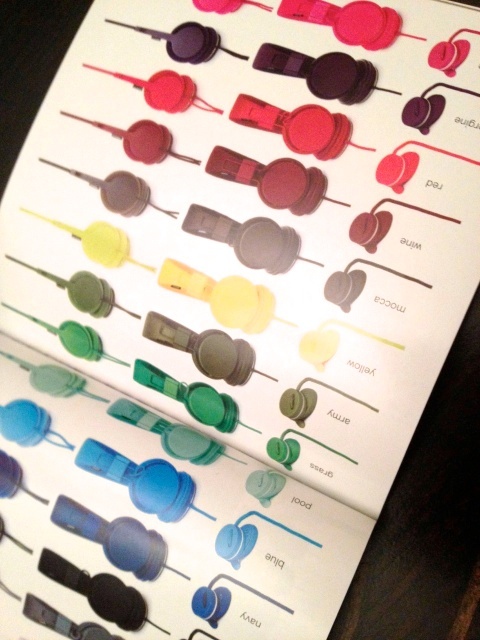 those headphones look great, i love all the colours!!! I hope you have an amazing Valentine's Day Eki! CHOPPER!!! awww i really love your drawing!! 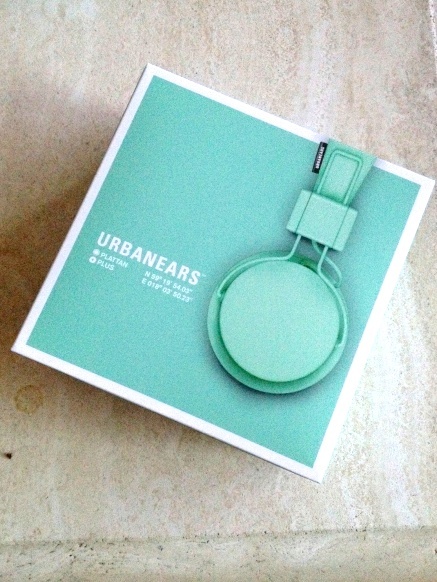 Cool headphones and they match your laptop cover! !